I am a happy traveller. Bright sun and beaches are enough to get me out of the house. 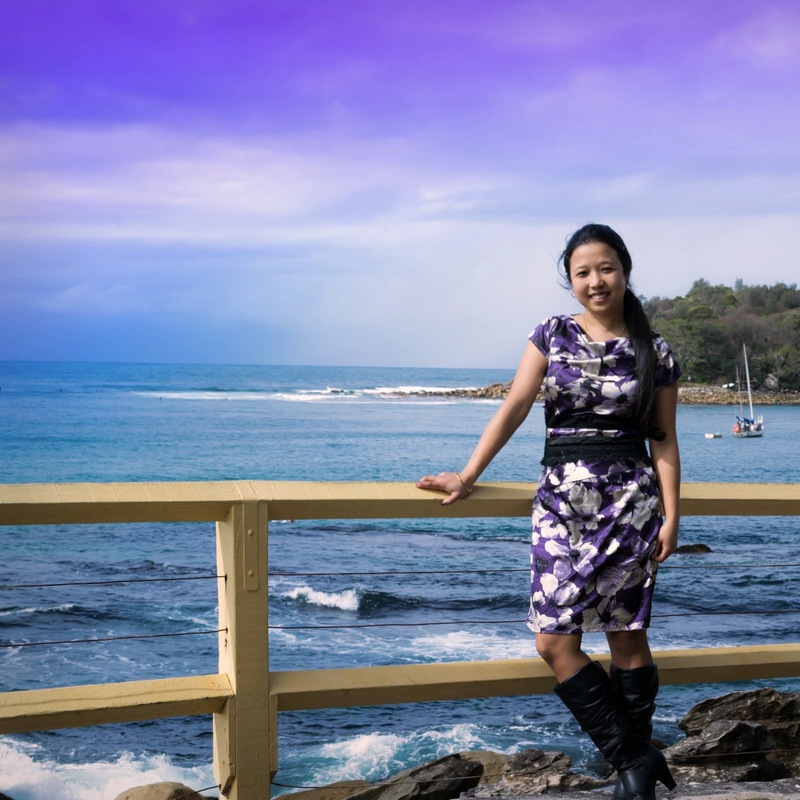 I have been to Manly Beach a lot of times, but somehow never went beyond that. 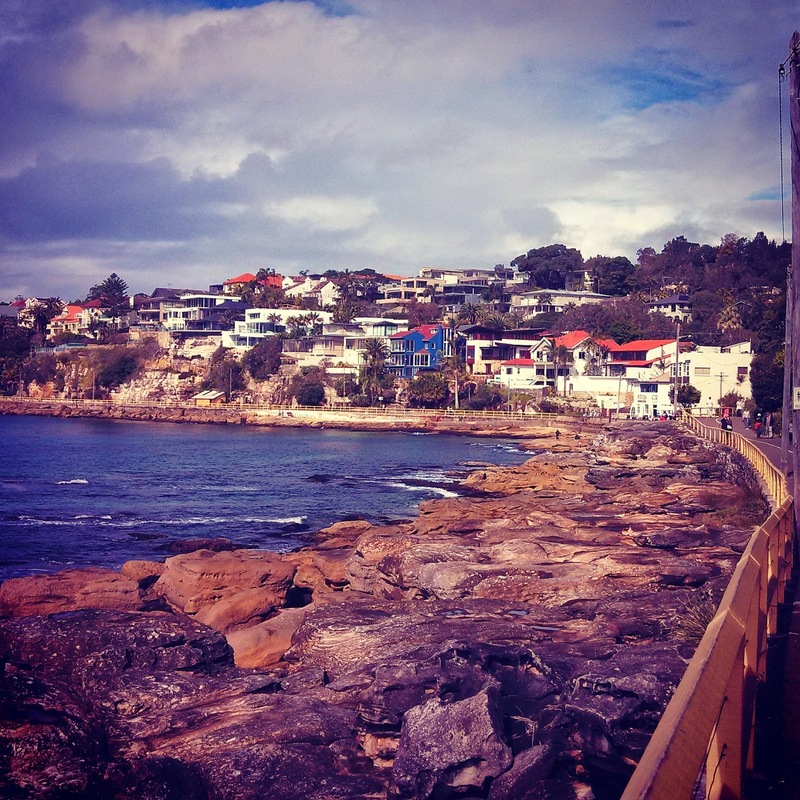 A week ago, while the sun was still playing hide and seek, I went for a walk around Cabbage Tree bay, a 15 minute walk from Manly Beach. That's all I could manage that day as it started raining heavily after that. I am a foodie, love trying different cuisines. 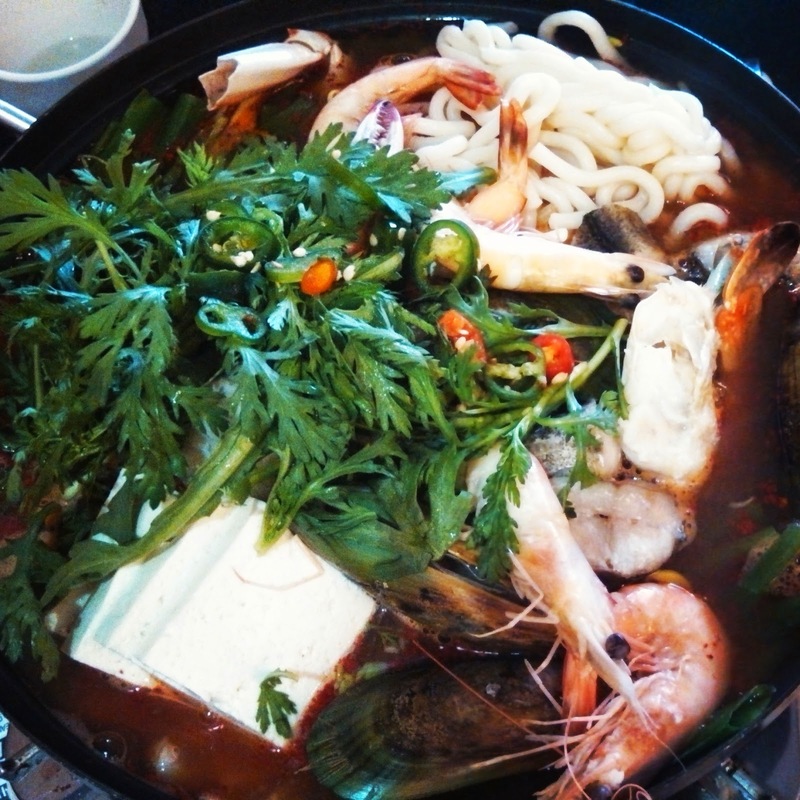 Here's a seafood hot-pot at a Korean Restaurant in Sydney CBD. Look at those king prawns!! This picture of Clontarf Beach makes me miss the warm sunny days. This is one of the beaches where dogs are allowed to go for a swim. 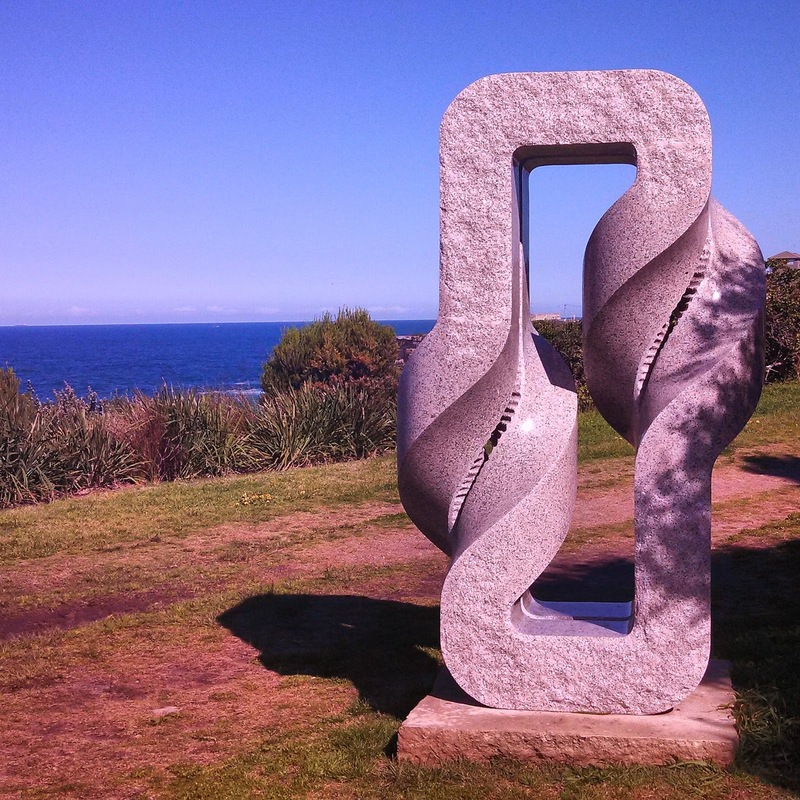 That sculpture is breathtaking and so are your photography skills. There's something about the unending sea that's so calming. 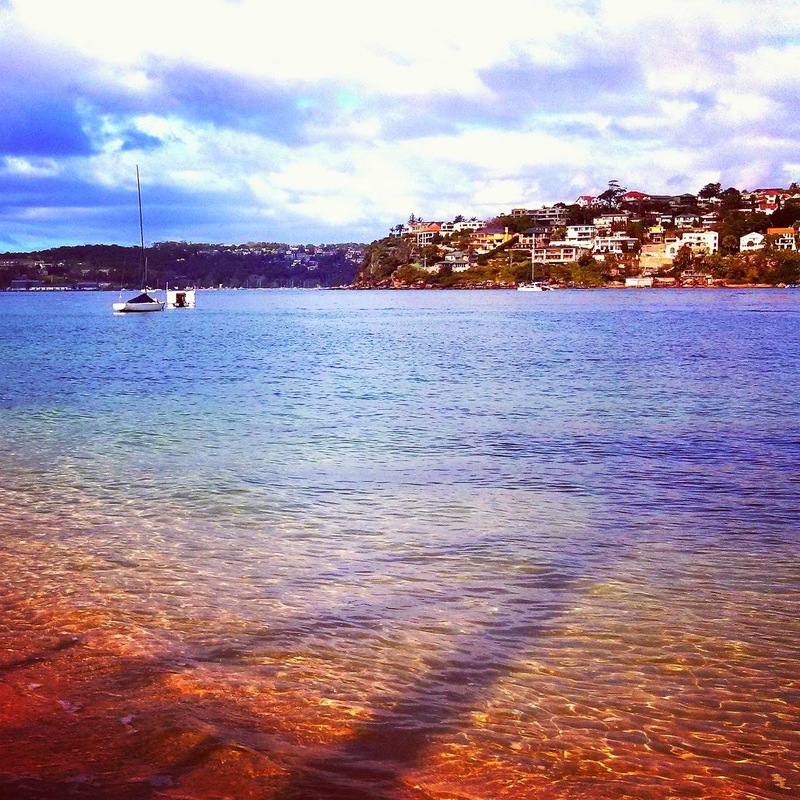 Lovely pics and you really make me miss Sydney !! These are beautiful shots. That hot pot looks delicious. Beautiful, I would love to visit this area some day, it's always picture perfect isn't it? Lovely pics Rajlakshmi! Brought back memories of visit to Bronte Beach!